We provide a new level of performance products for every home. The products we use are designed to be more efficient and help lower energy usage and helping save the customer money. Water heating amounts to nearly 20 percent of a home’s energy costs. As the result of new efficiency standards, water heaters under 55 gallons will see about a 4 percent boost in efficiency, while water heaters 55 gallons or more may cut your utility bills by 25 to 50 percent depending on the technology used. 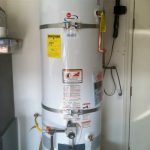 Storage tanks are the most common type of water heater. As the name suggests, these consist of an insulated tank in which water is heated and stored until needed, then emerges from a pipe on top of the water heater. There is also a temperature and pressure-relief valve, which opens if either exceeds a preset level. Natural gas water heaters typically use less energy and cost less to run (by about half) than electric water heaters, although you should note that gas models cost more at the time of purchase. 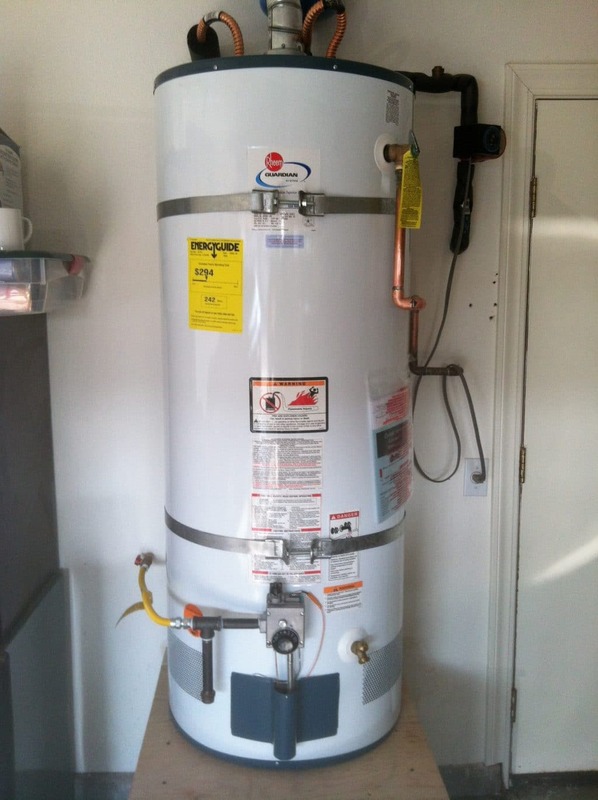 For tank water heaters you should consider your household size and the amount of space you have to store the unit. To help address thermal expansion and high water pressure issues with your water heater consider adding an expansion tank, water heater accessories, supply lines, and drain pans.